One of the ways Afghanistan would be able to face the serious challenges in different sectors is to strengthen its economy. A reliable economic system would help political stability and restoration of security. The country cannot keep on relying on the external support indefinitely. The government of national unity since its inauguration in 2014 has initiated many programs, aiming to boost economic activities and support investment. President Ghani established the High Economic Council and the National Procurement Commission to pave the way for public-private partnership as well as remove the barriers before investment in the country. The president while chairing the high economic council, has spared no effort to provide safe and sound environment for private investment in the country. The president insists that Afghanistan has to stand on its own feet and face its economic challenges itself. The (NUG) National Unity Governmet programs would let the businesses grow, support them and enable them to bear roots as well as both national and international businesses can assist the country in its journey towards a stable economic system. But despite to achievements made in the sector, security has remained the biggest challenge before investors in the country. 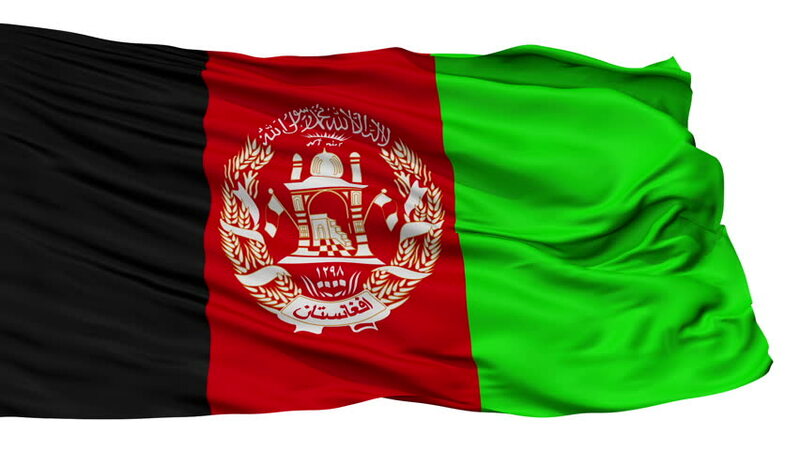 Afghanistan Chamber of Industries and Mines the other day said that over the past few weeks, business community is coping with a fresh wave of security threats, extortions and kidnapping, asking the government to act and protect the business community. According to CEO of Afghanistan, Chamber of commerce and Industries and Mines, they have received two or three reports which indicated that industry owners, investors or technical staff members of the factories were facing hundreds of threats every year, but threats have risen significantly this year. Meanwhile industry owners said, government should review the security plan for investors and business community, adding they have demanded a special unit to be assigned for the security of the industrial parks. Meanwhile, the Ministry of Interior has said it is undertaking a range of comprehensive plans aimed at ensuring the security of businessmen. Paving the way for foreign and domestic investment is considered as a key factor for developing the fragile economy. Promoting investment will help domestic production, unemployment reduction and decrease Afghanistan’s reliance on imports of foreign goods. Though the (NUG) officials stress that encouraging and facilitating investment is a top priority for the government to help grow the country’s economy, but Afghanistan is facing major constraints to economic growth, stability and investment outflow. Insecurity remains a foremost concern hampering new investment and prevent the expansion of previous ones. Therefore, according to economic experts improved security is the prime factor needed for boosting investment and promoting economic growth. Potential foreign investors have fears and concerns regarding the future of the investments they make in a country. Improved security situation and protection of the investors’ capital, investment and rights at any circumstances are of immense important. The security organs need to take extra measures for assuring investors and industrialists for their security. Though, in general, security situation is related to the war and peace efforts in the country and the government and its allies’ efforts to defeat the insurgency and improve security across the country.